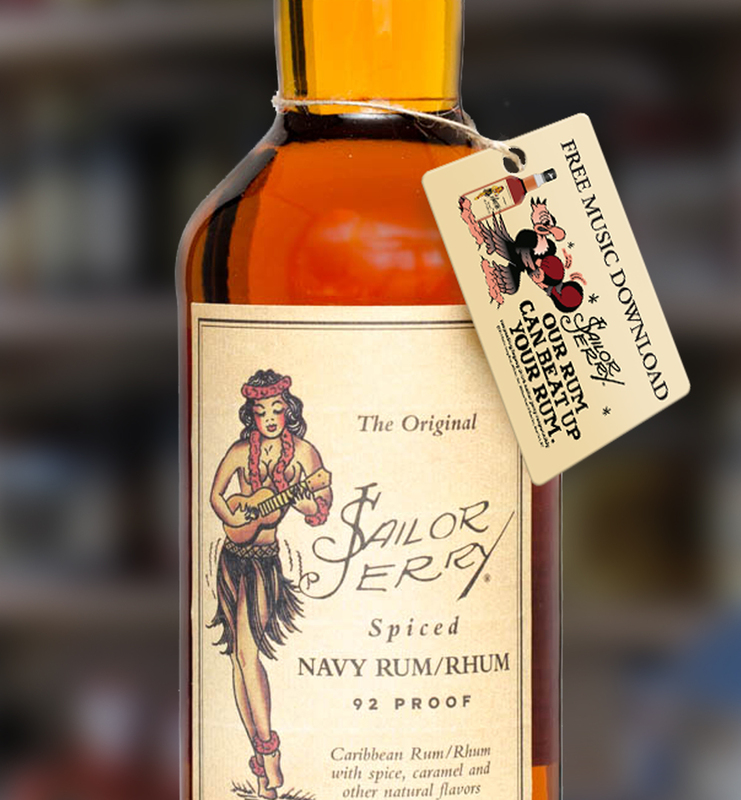 Sailor Jerry, the infamous spiced rum company from the Caribbean, was looking for a simple way to engage consumers and increase brand awareness amongst other bottles of alcohol on the liquor shelf. They chose to attach branded bottle neckers to each bottle of rum that offered one free music download to each recipient. By providing free music downloads, Sailor Jerry used an affordable incentive to engage with consumers. Using branded bottle neckers added a unique flair to their product which distinguished the brand from other bottles, and helped grab the attention of shoppers. Branded codes were the easiest way to incorporate a reward within the brand itself. There were no additional distribution expenses and the promotion paired well with consumers. This was the easiest way to integrate a strong value-add. 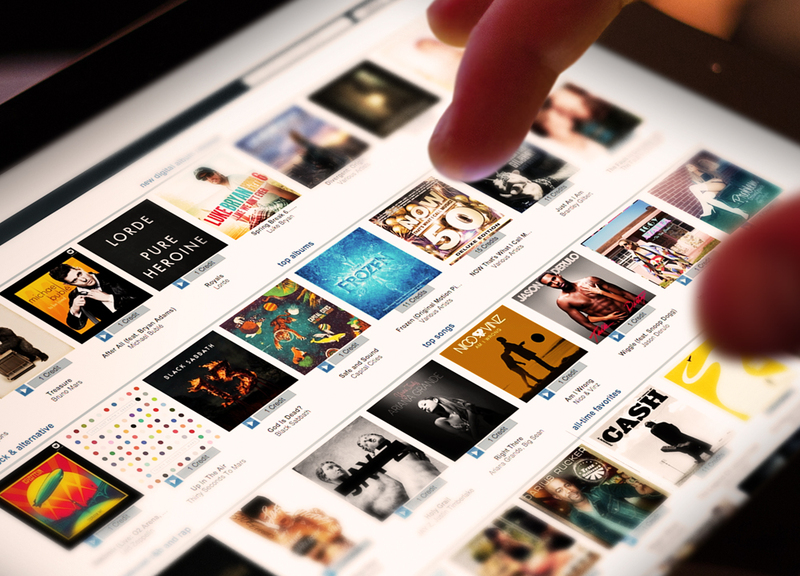 Offering reward codes for universally appealing music downloads is an easy and flexible solution for any promotion.